na and Jon are a nice couple coming form UK. 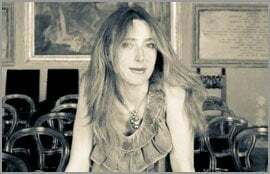 Jon has Italian origins and all his family still lives in Bella Italia, while Ana is a beautiful young lady coming from Eastern Europe. 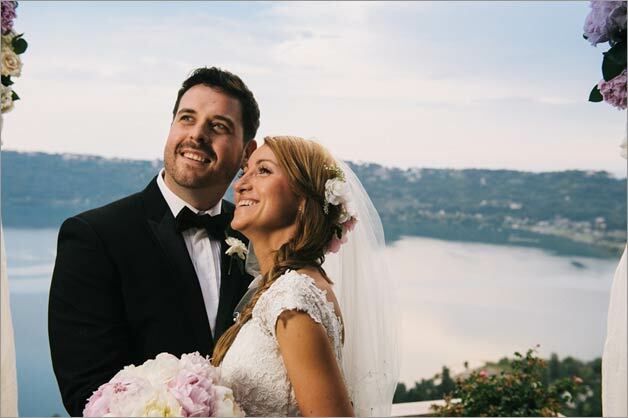 They chose Italy and more precisely Lake Albano close by Rome because Jon wanted to have his wedding in his home country surrounded by its parents, grandparents, relatives and friends. 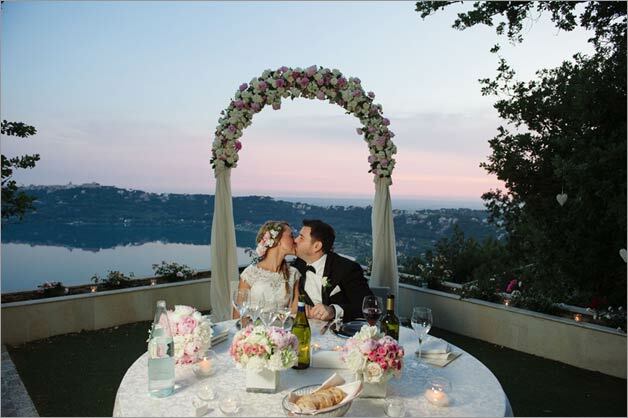 They chose pretty and undiscovered Lake Albano which is a stunning volcanic lake located 20 minutes from Rome. Lake Albano, also known in Italian as Lago di Castel Gandolfo, is a small volcanic crater lake. It was known to Ancient Romans as Albanus Lacus. As everything close to Rome, it has a long history! It has been a summer resort area for Romans for centuries. As the matter of fact, Castel Gandolfo is where the Pope has his summer villa. 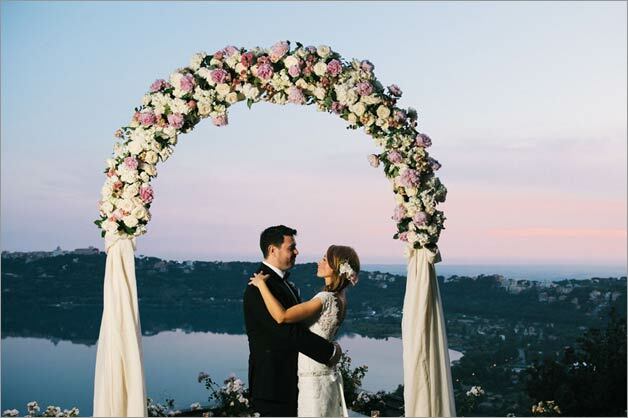 Named for a 12th century castle belonging to the Roman noble family Gandolfi, Castel Gandolfo first became the site of the summer residence of the Pope when Pope Urban VIII visited in 1600. The papal residence is still being used today. In addition to the residence, there are also gardens and the Vatican Observatory. 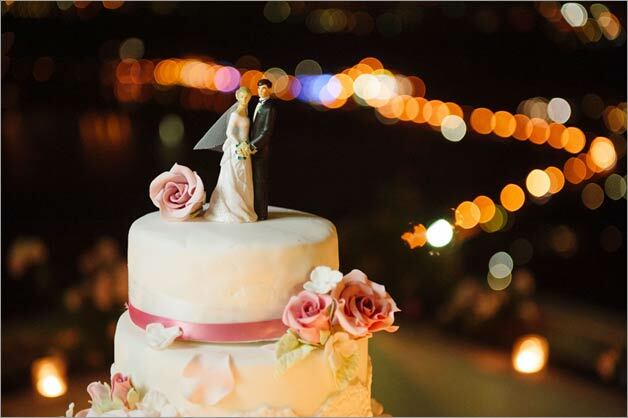 Such a wonderful historical destination for a wedding! 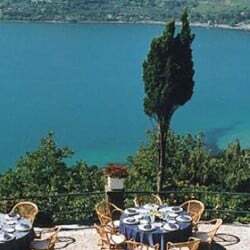 Restaurants, markets, holiday homes lay on the shoreline of Lake Albano. 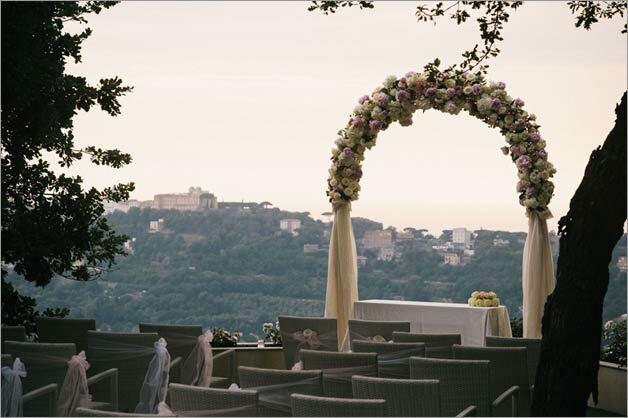 Castel Gandolfo is one of the villages that make up the famous area called Castelli Romani. We can translate it as as Castles of Rome. Villages are scattered over Lake Albano area and his smaller neighbour Lake Nemi. The area is well known for its wine in Roman dialect called Vino de li Castelli. Lake Albano has a beach on its western shore. The lake was the site of the canoeing and rowing events during the 1960 Olympics in Rome, and its clean clear waters are a great place to kayak. 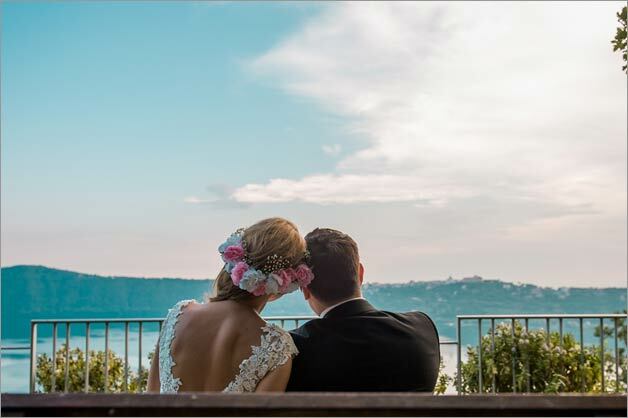 The perfect wedding destination of you are looking for a peaceful and romantic place with a lake appeal not far from Rome. 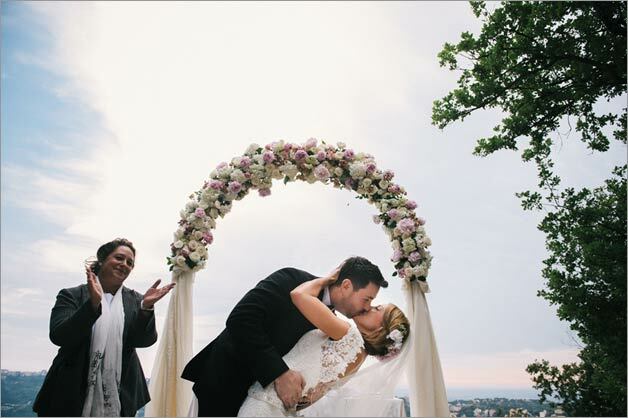 Let’s get back to Jon and Ana as their main target was to find a hotel in exclusive use in order to have all the family and friends all coming from abroad together. They chose Locanda del Pontefice, which is a is a Luxury Country House with the distinction of being classified as a place of “Excellence”. 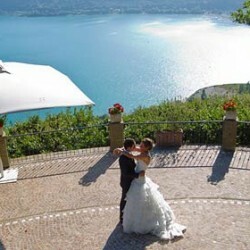 It is located only 7 km from Ciampino Airport, and about 20 minutes drive from Rome center. Hotel has stunning views, quiet atmosphere and fragrant scents are exalted here, making it one of Italy’s most beautiful and evocative locations. 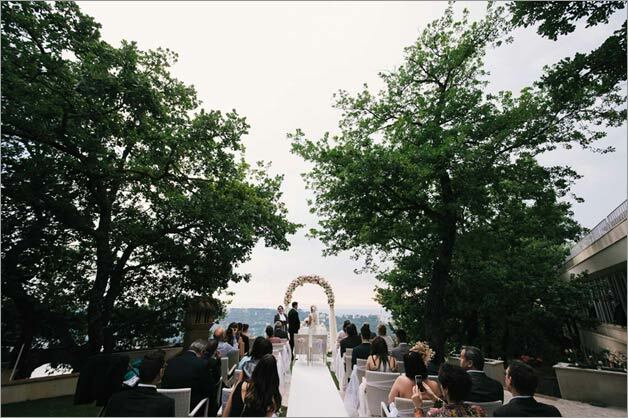 The perfect venue for a wedding! 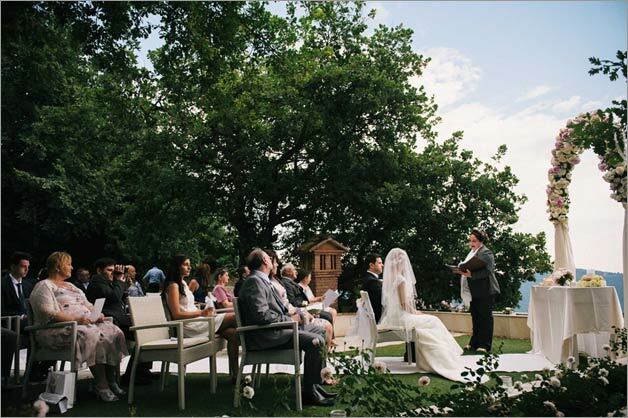 Ana and Jon opted for a symbolic wedding ceremony held by a family friend on the terrace of the venue overlooking the lake. Just stunning! 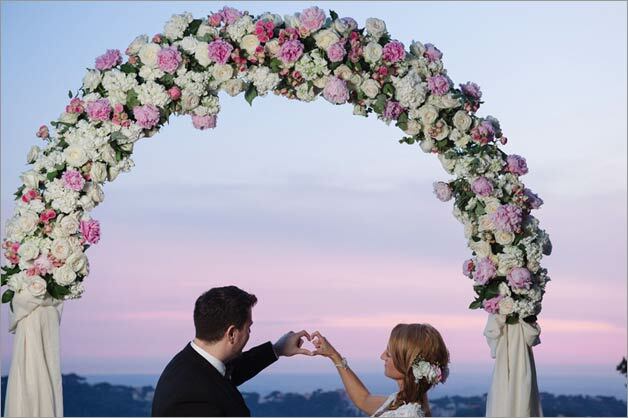 The wedding ceremony was decorated with romantic arch in pastel colours made of pink and white peonies, and white roses. 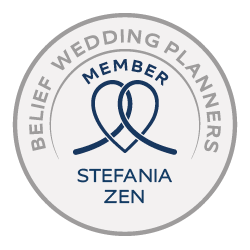 When Ana arrived at the beginning of the aisle in her stunning wedding dress made of rich lace and decorated with pears and Swarowsky, with her bridal bouquet all made with white and rose peonies, the music of a piano and a cello started to play and the ceremony began. 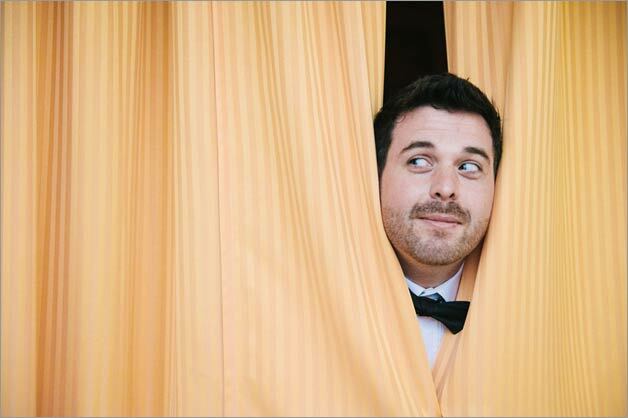 After the ceremony, bride and groom took the chance to have some pictures at the venue with family and friends. 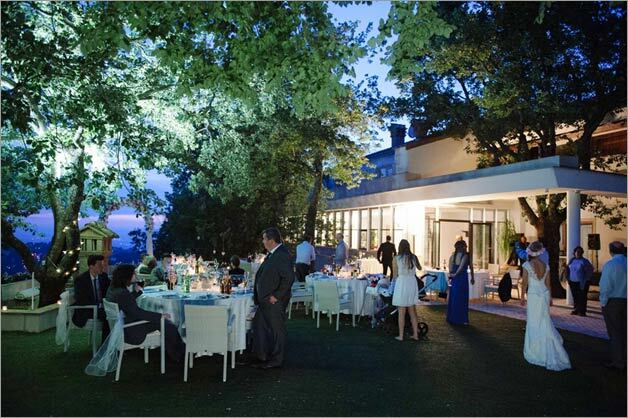 Aperitif was served by the caterer and then placé dinner followed on the underneath terrace, overlooking the lake. 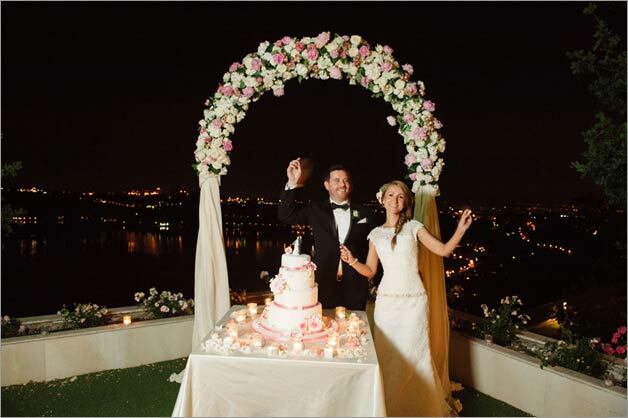 Wedding centrepieces were square sushi styles glass vases with a rich bouquet made of several types of flowers such as spray roses, peonies and roses together with small romantic candles. Wedding after party took place in the same area of the seated reception. 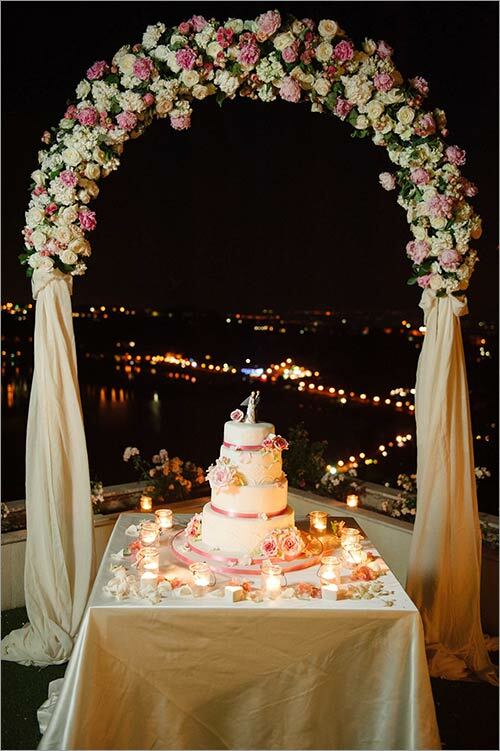 It began with the cut of the wedding cake under an arch with a romantic landscape of the lake by night. Music of the dj started and all guests began to party! 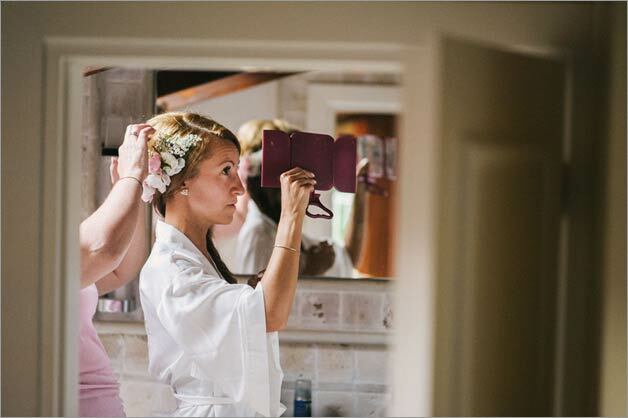 The wedding ended by distributing the nice favors that couple thought for all guests which were small heart shaped bottles of our traditional Italian limoncello liquor, something that everybody loves both here in Italy and abroad. 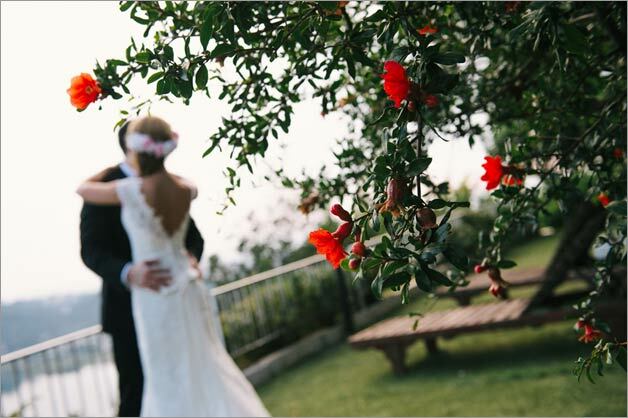 We wish to thank Alessandro Zingone of Zingone at the Wedding for the beautiful shots.